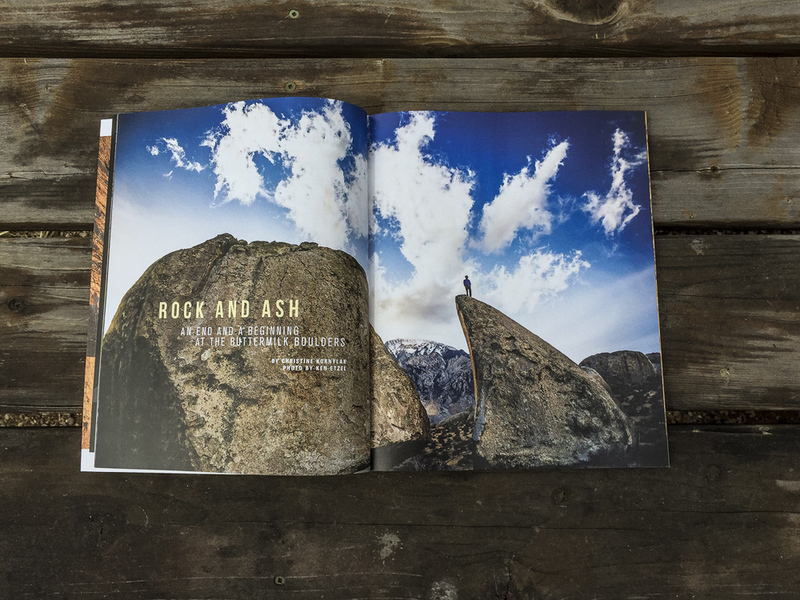 Super psyched with how this issue of Ascent turned out. I am my own worst critic, but I am proud of this one. Great stories and photography, go out and get a copy.